If your dog has seizures or convulsions, your dog may have epilepsy or a host of other causes for the seizures. 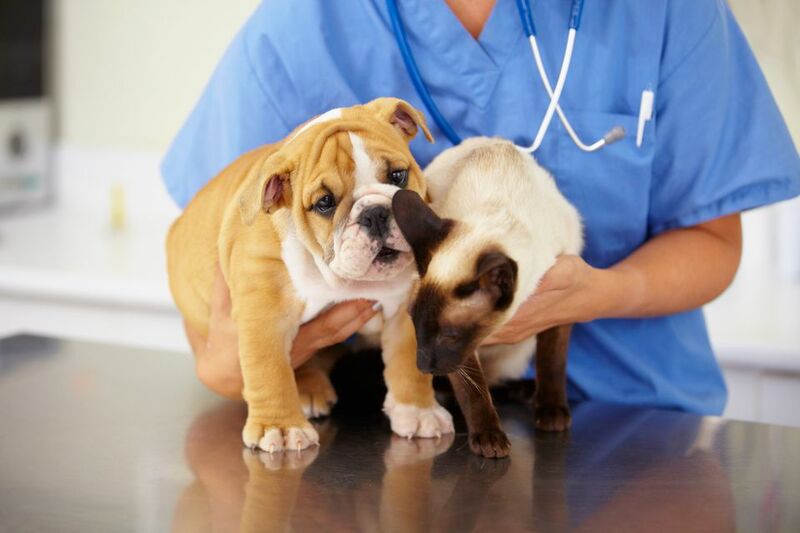 Take your pet to a veterinarian for a full-scale evaluation. Most vets will try to rule out other common causes of seizures before deciding whether your pet has epilepsy or not. Epilepsy in pets is a disease similar to human epilepsy. Epilepsy tends to be an inherited disease that runs in the family. Some breeds are predisposed to epilepsy. Breeds that are prone to or have a higher incidence of epilepsy are collies, golden retrievers, poodles, Siberian huskies, cocker spaniels, Irish setters, miniature schnauzers, wire-haired fox terriers, Labrador retrievers, and Saint Bernards. Phenobarbital is a barbiturate medication, meaning it acts as a depressant that decreases the activity in the brain cells (neurons). The decrease in central nervous system activity is what reduces the frequency of seizures. In 1993, Felbatol (felbamate) was approved by the U.S. Food and Drug Administration for epilepsy treatment in humans. At the same time, it was prescribed as an extra-label drug by veterinarians for the effective treatment of seizures in dogs and cats. Felbatol can be used together with phenobarbital or potassium bromide without causing additional sedation. It is generally used when other types of anticonvulsant drugs have not been successful.